API and Kadan Consultants have announced their partnership for API’s Radian Laser Tracker series. The distribution agreement will and expand coverage to underserved west coast industries. 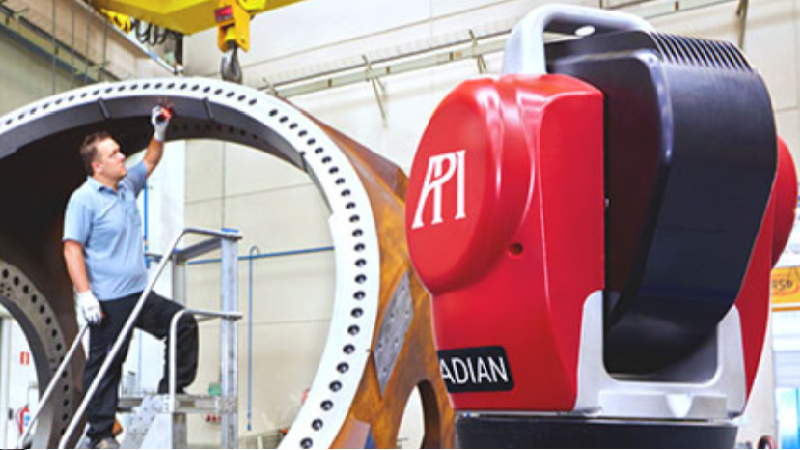 Kadan has already purchased and integrated API’s Radian Laser Trackers for service and engineering work.